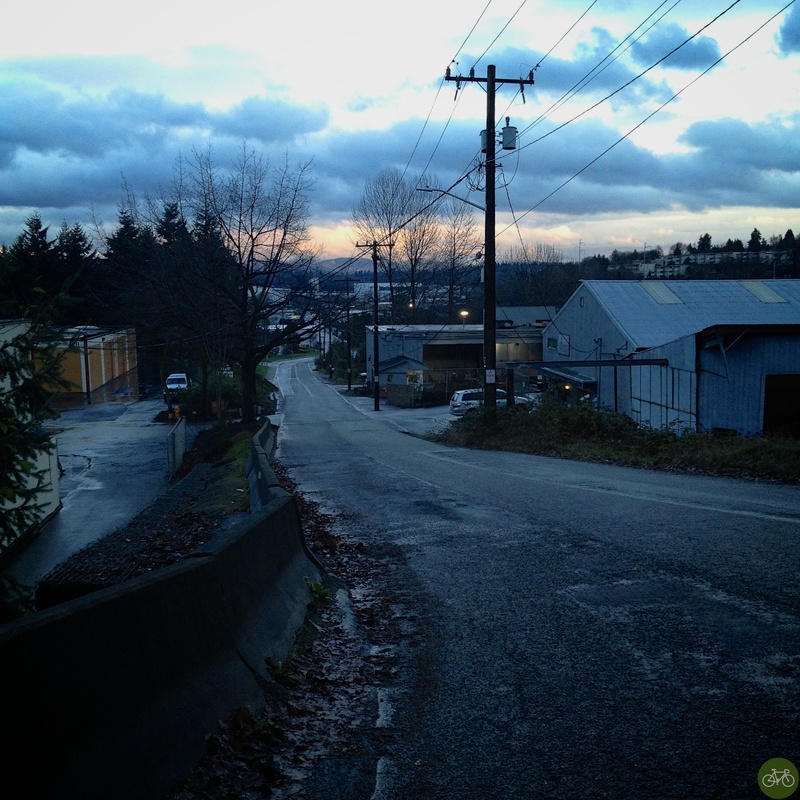 Here’s the dl on a ride in Lesser Seattle. 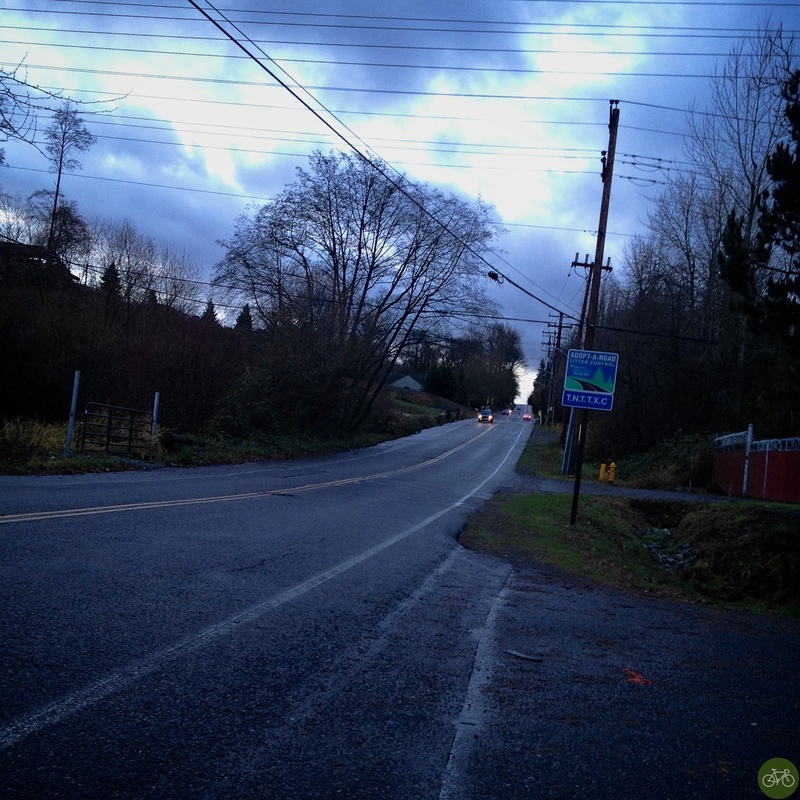 It’s called the Zen Ride because of it’s peaceful route with minimal traffic. This version adds a hard climb. 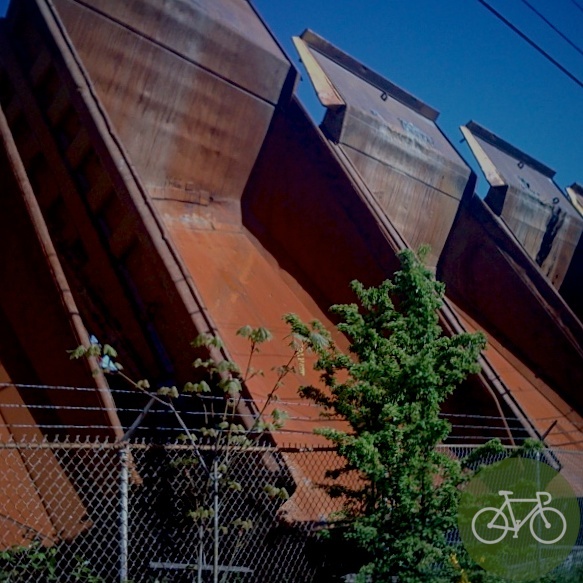 You’ll ride up, over, and along the Duwamish Greenbelt in the most industrial parts of the City. If you’re visiting Seattle enjoy it. You may see a local or two. I rode it at dusk with lights. 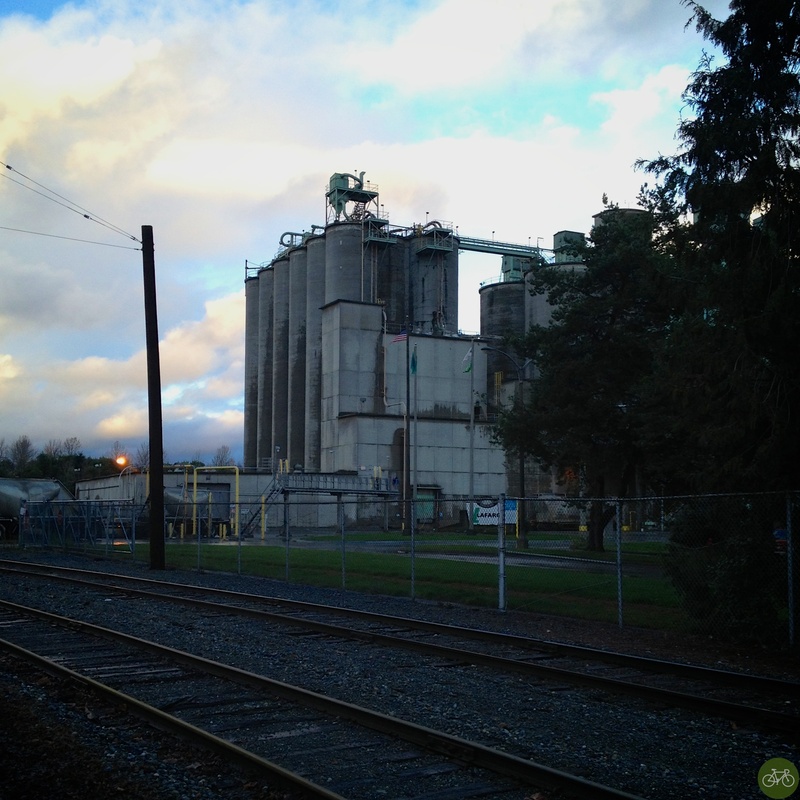 After Alki and the Harbor, you’ll pass a concrete plant. Occasionally dump trucks will salute you on Detroit Avenue. Up this riser toward the freeways, right, and another climb. A fast descent past the galvanization plant. 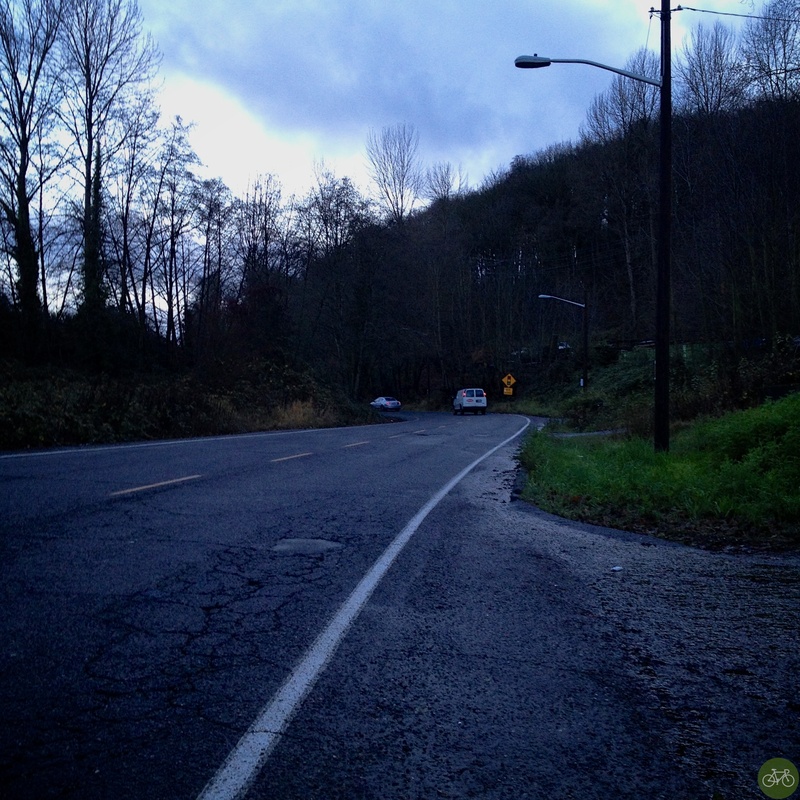 Keep to the right in the residential neighborhoods back down towards Fauntleroy and then head back to Alki to finish. At tempo, it’s 1.5 hour ride.